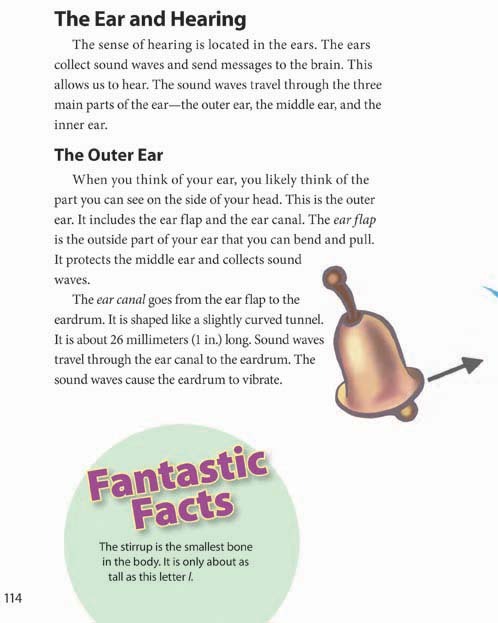 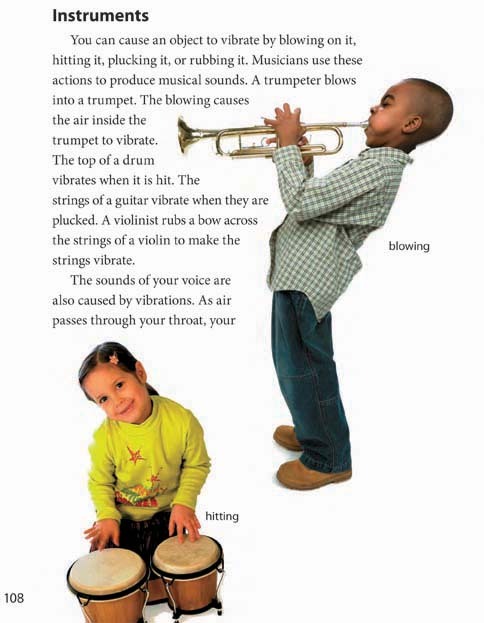 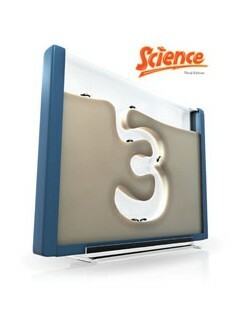 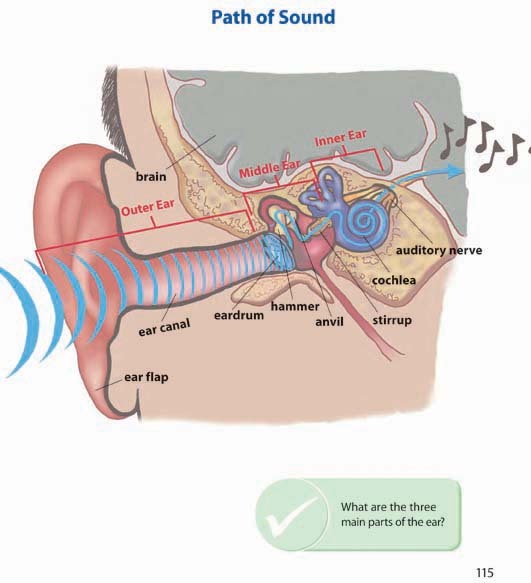 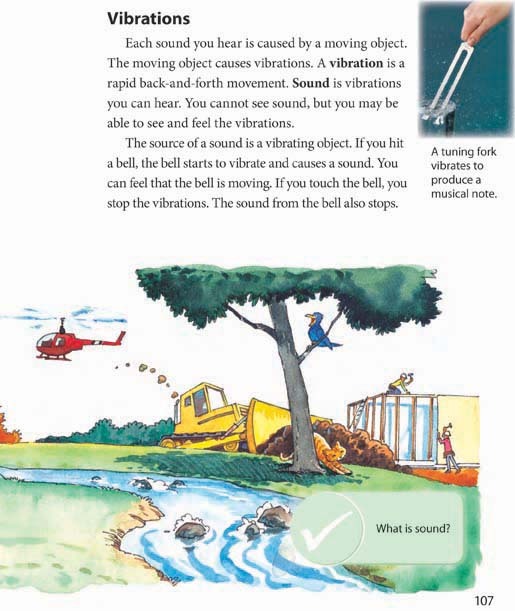 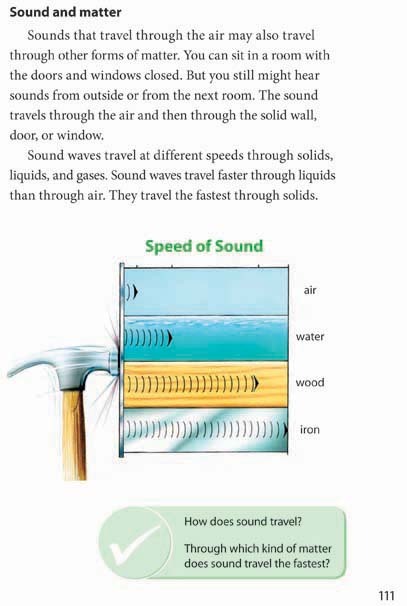 The Science 3 Student Text provides age-appropriate scientific information through text, diagrams, and charts, as well as annotated photographs and illustrations. 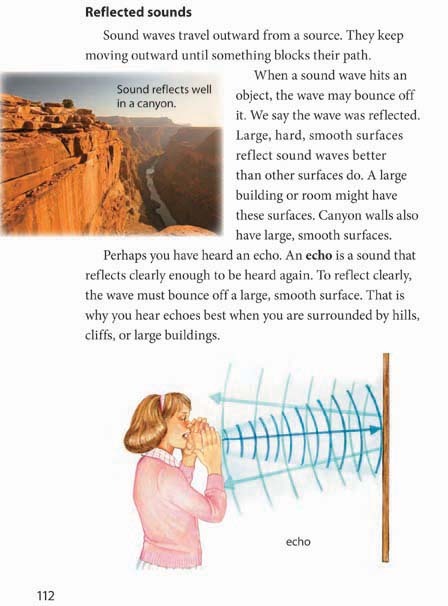 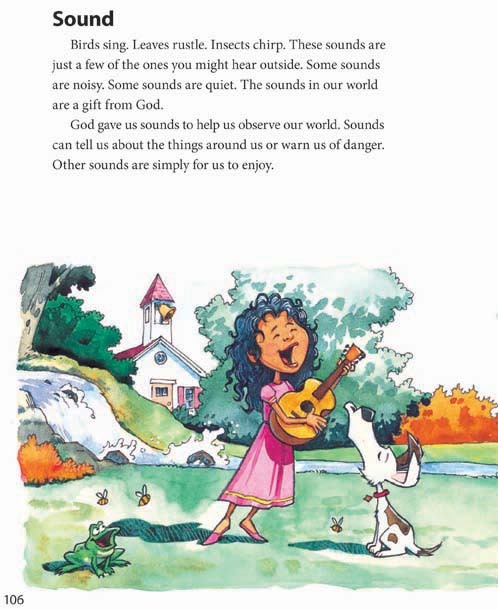 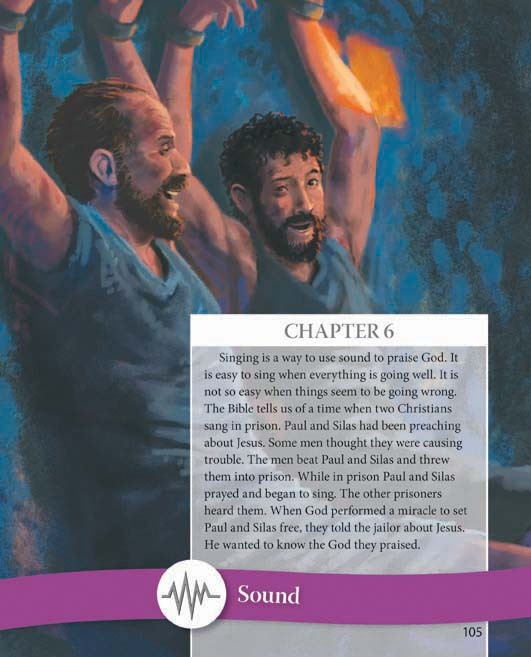 Special interest boxes occur throughout the book and Quick Check sections are included in all text lessons. 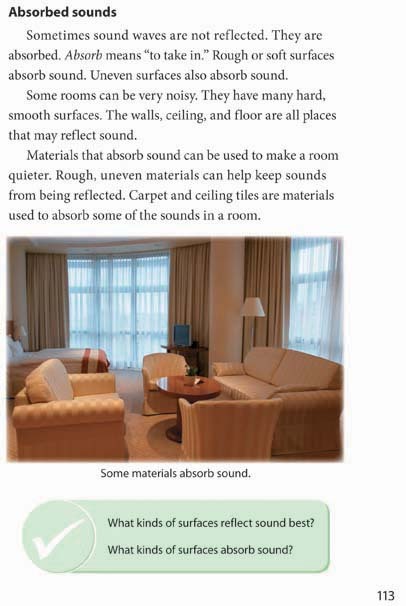 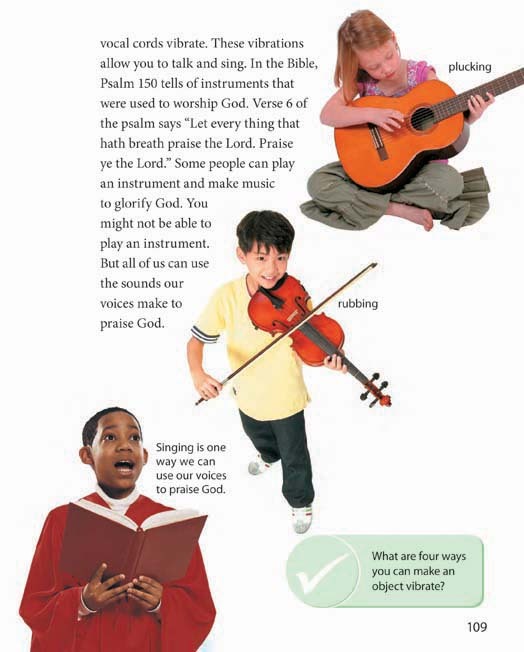 The Student Text also contains instructions for experiments, activities, and projects. 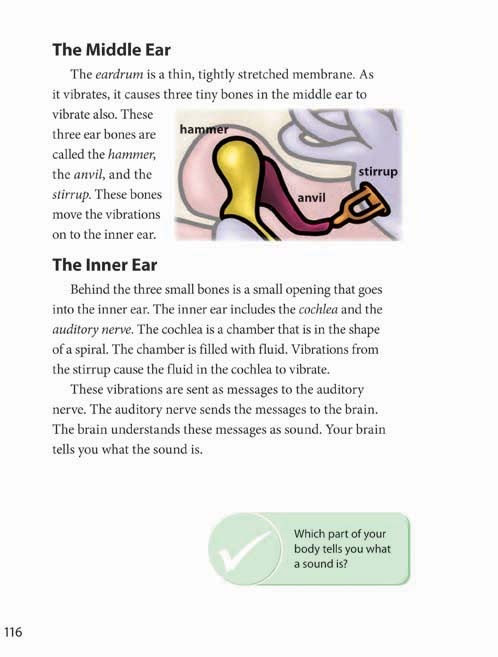 The last page of each chapter provides key terms and concepts as well a brief writing exercise that applies higher-level thinking skills. 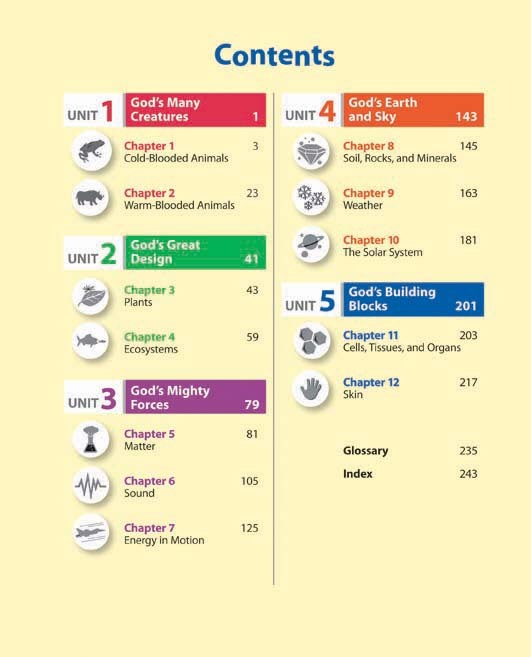 A glossary and index are located at the end of the book. 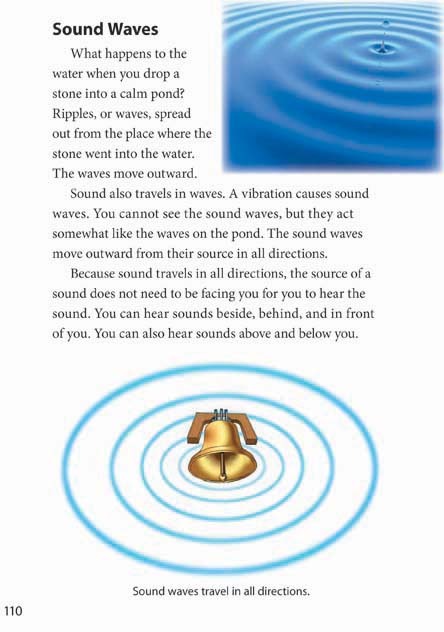 This course contains 94 lessons.